Already a member? Login above for Member-Only Access. Not yet a member? LEAD Wants You... to join the Alumni Association. Its free! Have you ever wondered what your fellow LEAD classmates have been doing since graduation? Are you interested in attending programs that address community issues and topics similar to those presented in class? 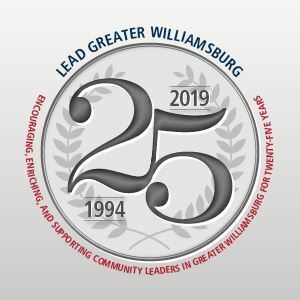 LEAD Program graduates are encouraged to continue their involvement through active membership, participation and support of the LEAD Alumni Association. The Alumni Association has been organized by the LEAD Alumni Committee. This Committee meets regularly to plan the Enrichment Series programs on new and ongoing community projects of interest to LEAD Alumni. In addition, committee members coordinate social events. 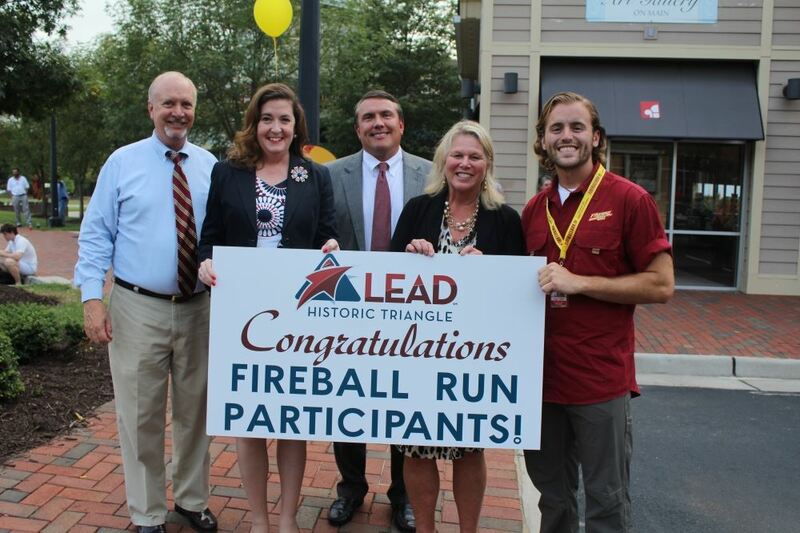 What are the benefits of belonging to the LEAD Alumni Association? Access to LEAD Web-based Alumni Directory. Ensure that you will be informed of all LEAD Alumni programs and events by registering for the new association year. Its now free to join, so why wait? ***Are you LEAD Alum who has news, events, or job openings to share with other Alums? We want to hear from you! Please share!